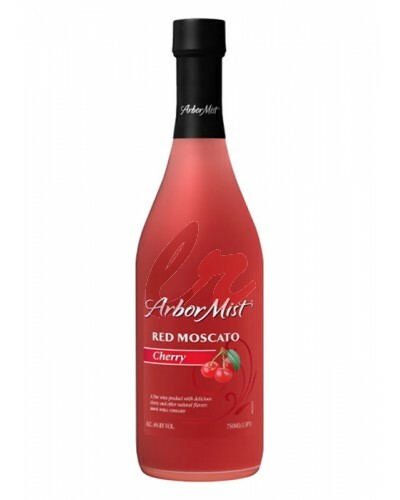 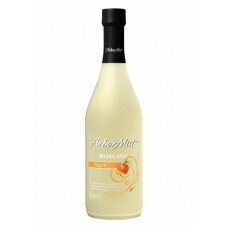 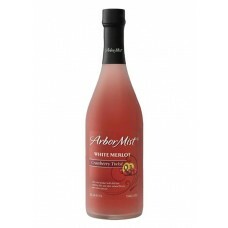 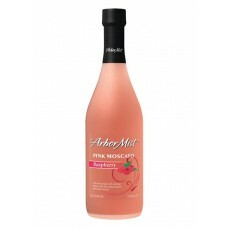 This wine is created in a blush style, blended with the natural flavors of cranberry and kiwi for an.. 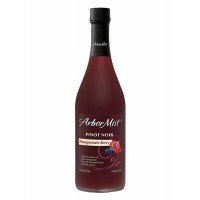 This wine is a delicious blend of medium-bodied Pinot Noir and natural pomegranate and berry flavors.. 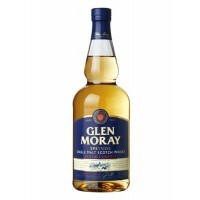 This wine is a delicately sweet with a crisp, lingering finish, this light-bodied blend delivers jui..
Glen Moray Classic is the distillery's entry level single malt, aged for an average of seven years i.. 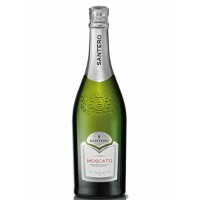 The colour of this wine is a brilliant ruby red and the bouquet reveals lovely intense red-fruit sce..
Santero Moscato Sparkling wine belongs to the line of premium and is a delicate wine with low alcoho..
World-famous VS from one of the 'Big Four' producers. 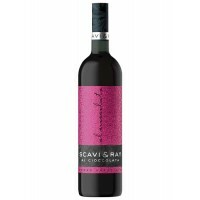 Famously eulogized by Busta Rhymes in 'Pass th..
With this new fusion of different tastes, SCAVI & RAY delivers a unique and new taste experience.. 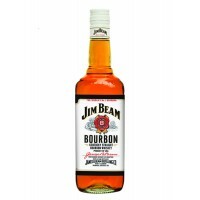 This wine is a very fine and persistent wine with a straw yellow with greenish reflections n colour ..
Jim Beam bourbon is №1 in the world! 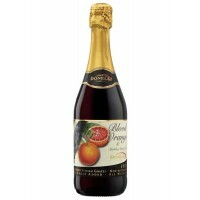 Every year around the world consumed more than 40 million liter.. 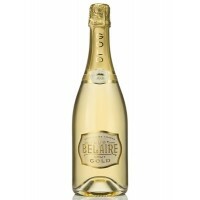 This champagne joins Belaire Rosé and Belaire Luxe. 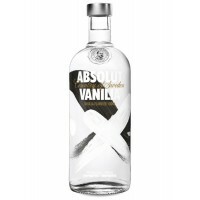 Sublimated by its crystalline bottle in detailed..
Absolut Vanilia Vodka is rich, robust and complex. 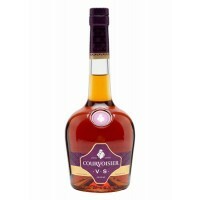 It has a distinct character of vanilla, notes of.. 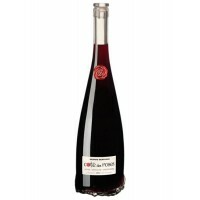 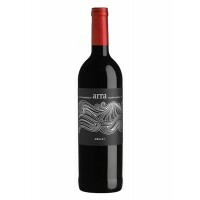 This wine has a delightfully sweet taste that reveals enticing flavors of cherry, blackber..